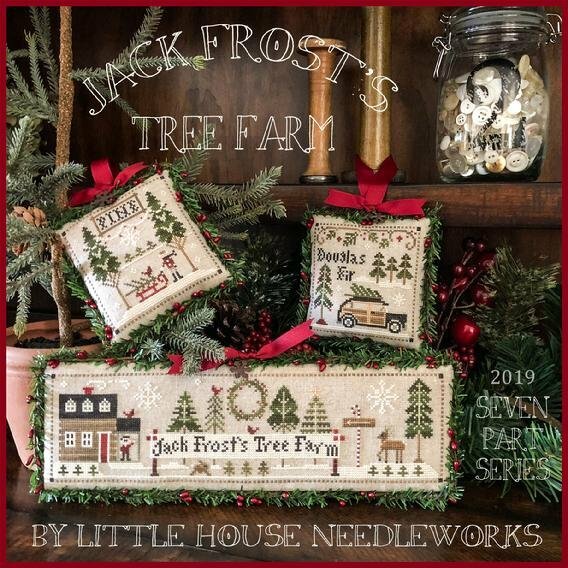 Click here to check out the Jack Frost's Tree Farm series. 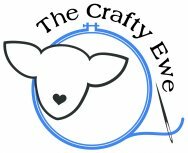 Welcome to the Crafty Ewe! 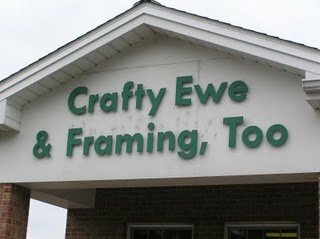 In business since 1989, the Crafty Ewe is a needlework and custom frame shop. 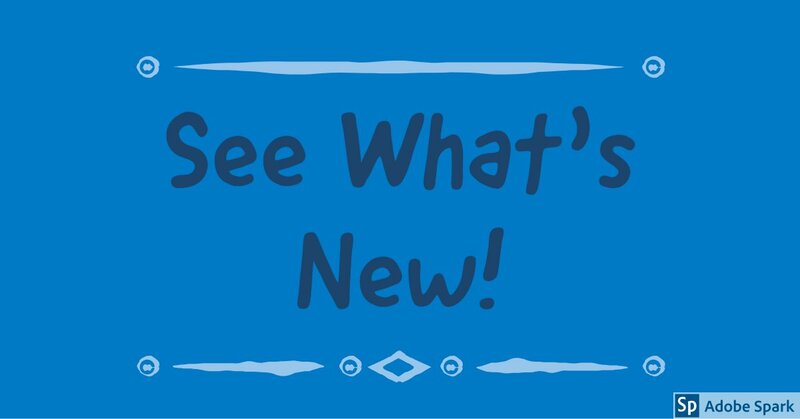 We specialize in counted cross stitch with thousands of charts to choose from. 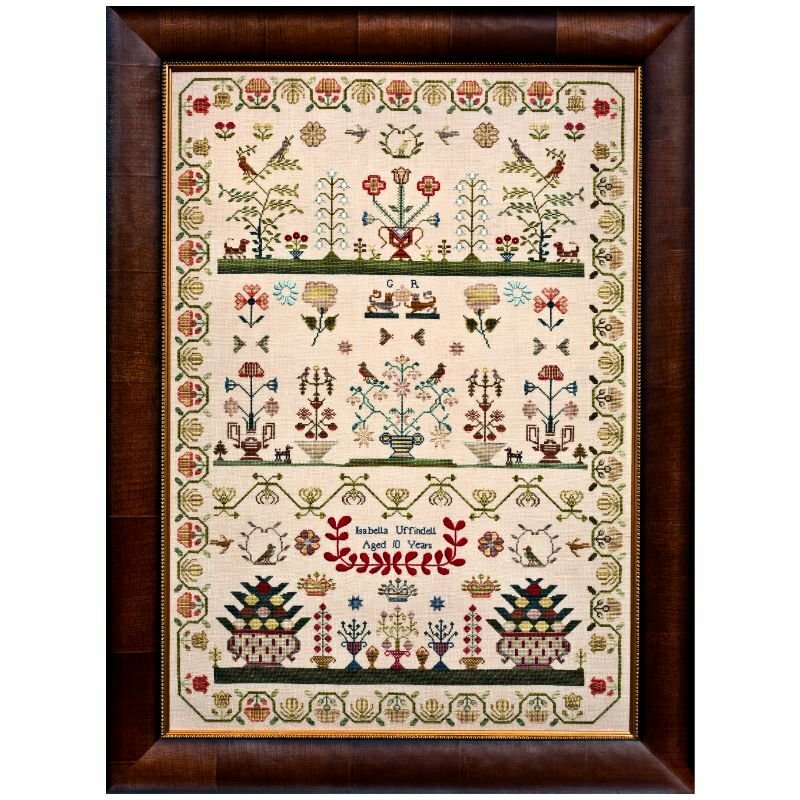 We also carry several counted canvas charts and a wide variety of threads that can be used in either of the two fiber arts as well as in other types of embroidery. 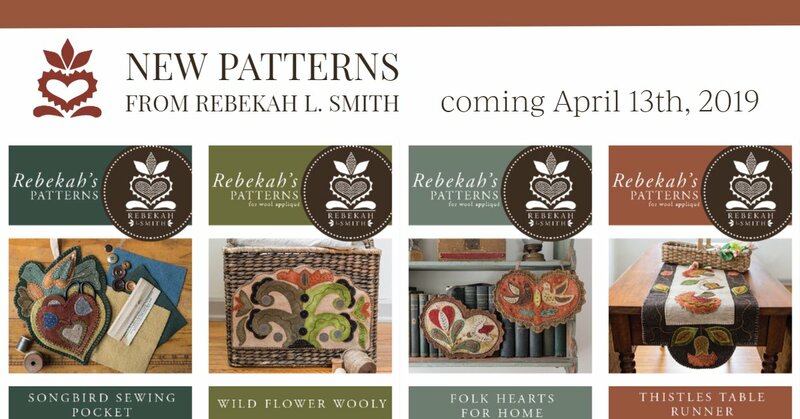 Fabrics? 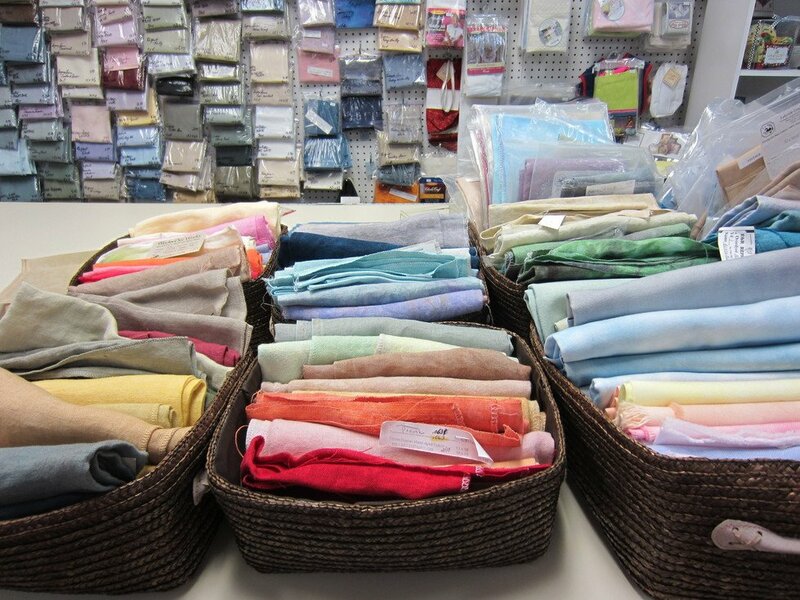 Just come in and look over our wall of fabric. 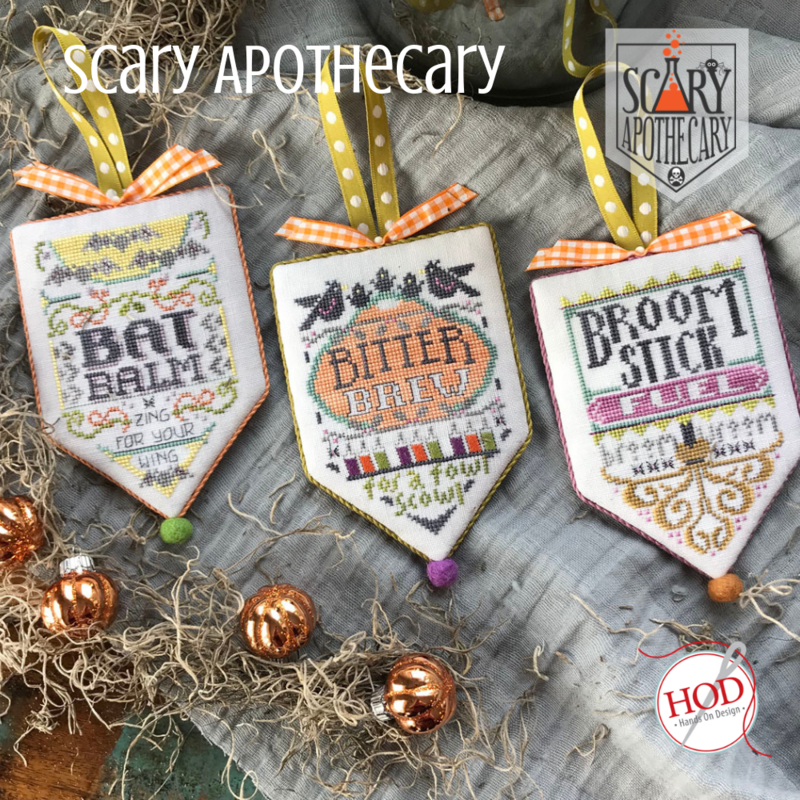 From 10 count to 40 count, hand dyed or regular, you should be able to find one just right for your heirloom sampler or holiday hang-up. 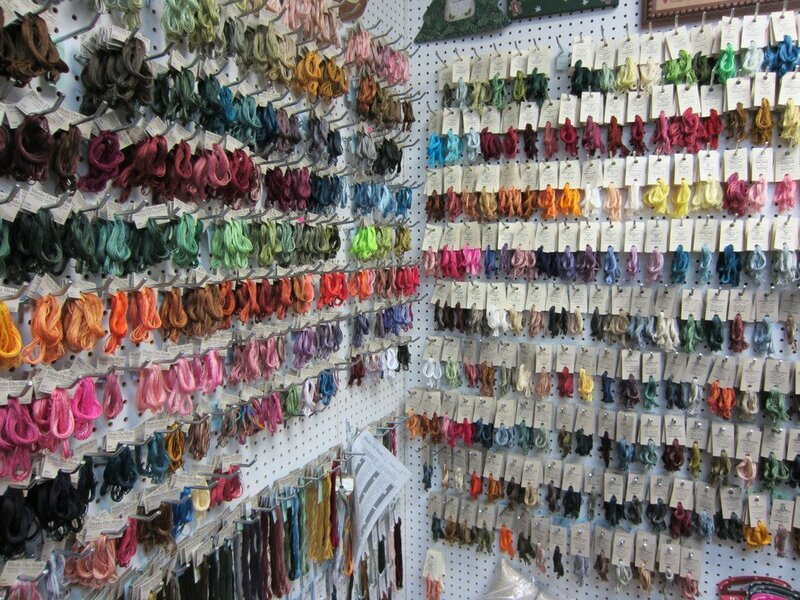 Floss isn't the only fiber available to cross stitchers any more and the Crafty Ewe carries all the most popular....Gentle Arts Sampler Threads; Weeks Dye Works; Clasic Colorworks (previously Crescent Colours) ; and many more cottons, silks, wools, and metalics from Kreinik, Rainbow Gallery, Thread Gatherers, Caron Collection, Dinky Dyes, NPI and more. Needlework doodads are needlework doodads and we love them almost as much as we do our needlework. It's for that reason that we carry a large collection of those as well. 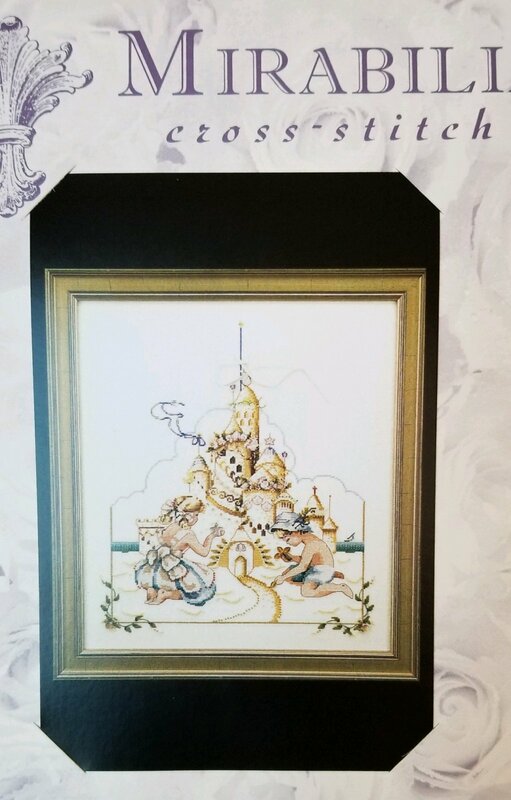 Although many people think we only frame needlework, we frame all types of art and probably frame as much paper art as needlework.....we just think we do a better job with needlework than some other frame shops because we have a greater appreciation for it. Need something "unusual" framed? We've framed several things you wouldn't believe.